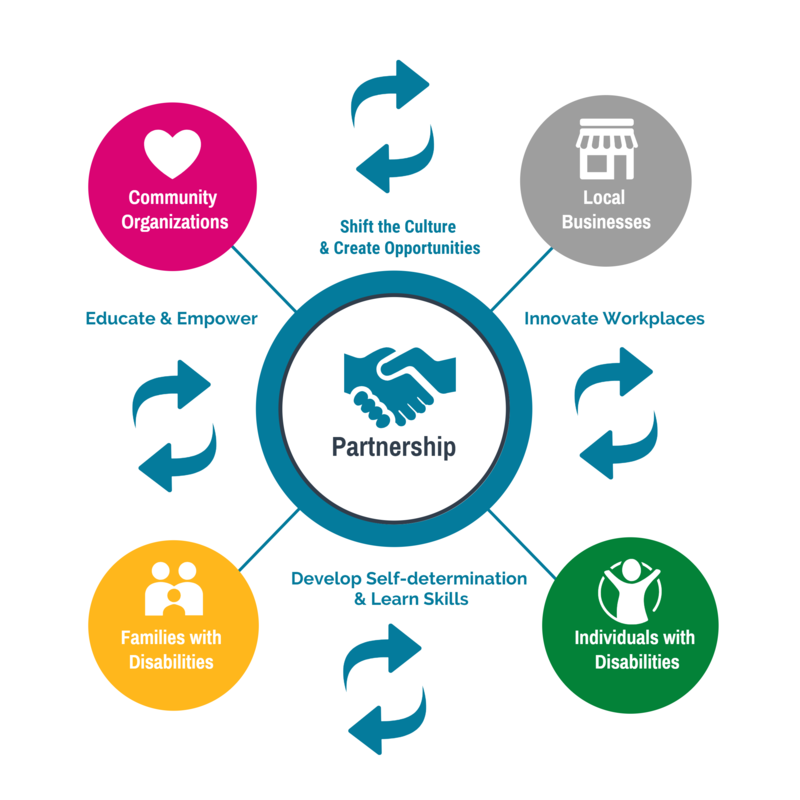 We work towards building stronger communities by leveraging strengths and creating balanced partnerships. 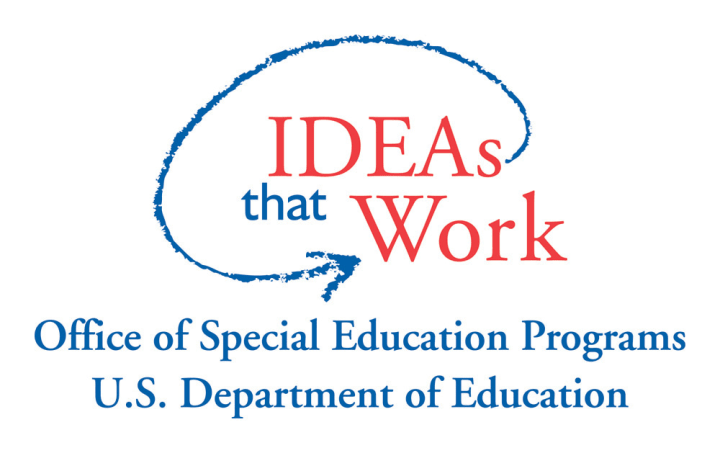 CIDA invests in innovative ideas to develop employment and inclusion opportunities for individuals with disabilities. 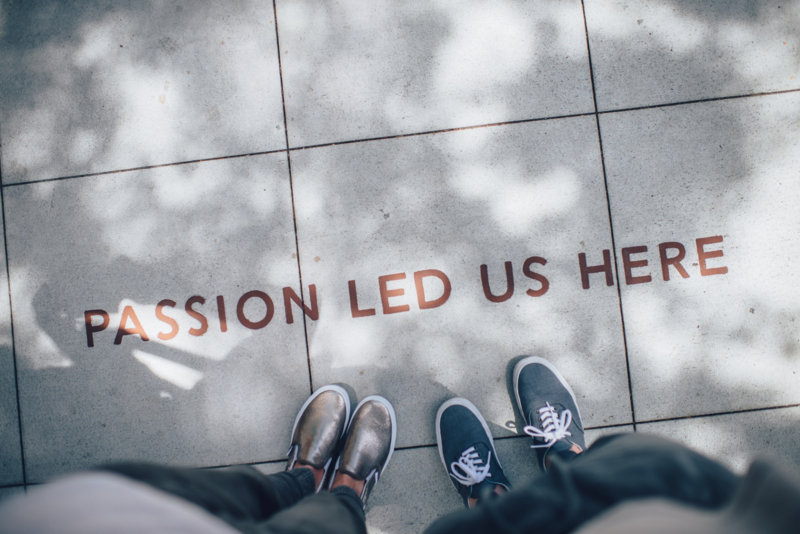 We believe that every individual has a unique talent and a potential to become a valuable member of our community. Our ambition is to create opportunities for everyone in the community - people with disabilities and their families our volunteers and neighbors, so that everyone can grow together. 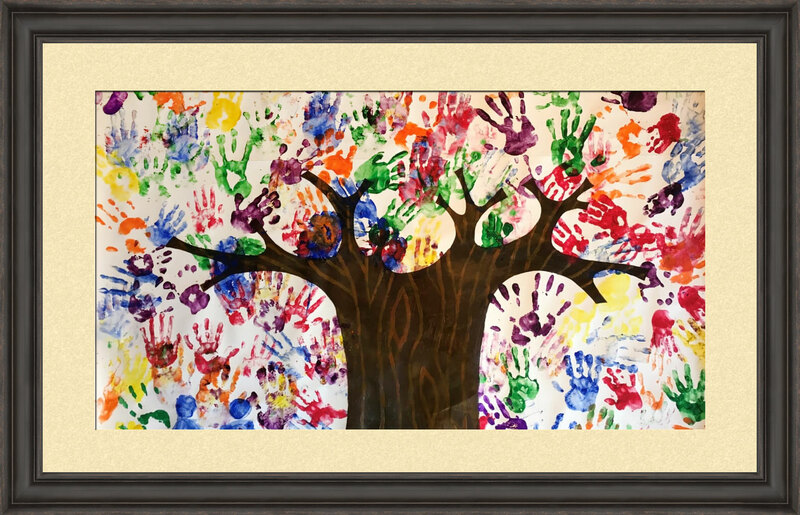 CIDA is a Community Parent Resource Center funded by the U.S. Department of Education, Office Special Education Programs. Please go to News & Events page to find out the family training programs and resources. CIDA Programs are made possible by below partners, sponsors and supporters. 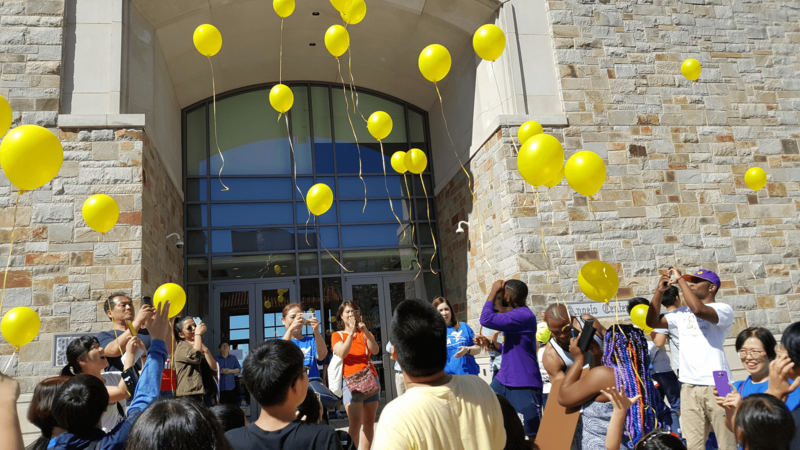 Community Parent Resource Center (CPRC), focusing on the Korean Community and families who have children with disabilities, is funded by the U.S. Department of Education, Office of Special Education (OSEP). CIDA builds programs that aim to include everyone in the community. 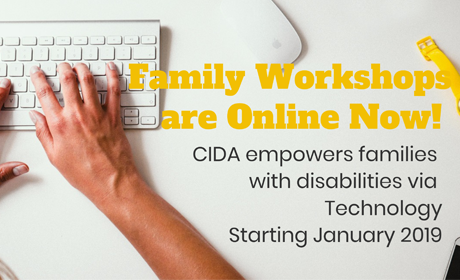 CIDA is able to continue these programs because of your belief in building stronger communities, support for people with disabilities, and participation in making disabilities a possibility. 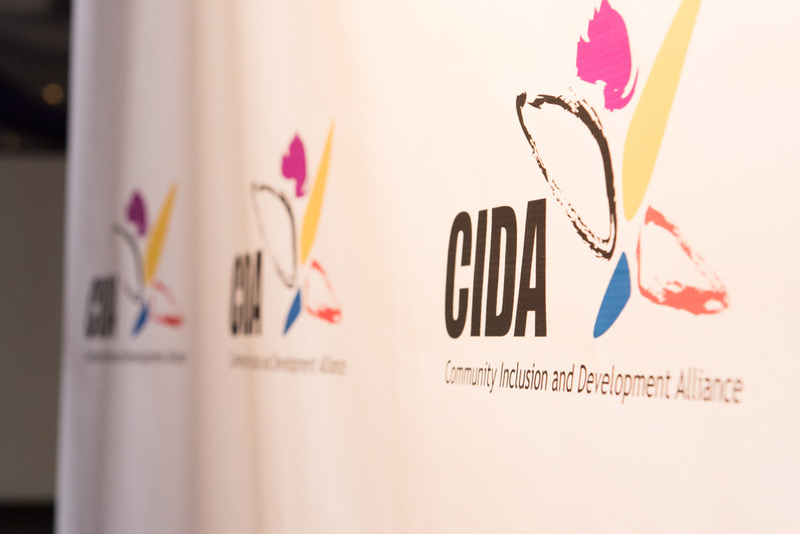 CIDA builds programs that aim to include everyone in the community.